Powerhouse singer-songwriters, Jason Derulo and Jessie J, are joining the exciting concert lineup for Universal Orlando Resort’s annual Mardi Gras celebration – one of the most authentic Mardi Gras events outside New Orleans. 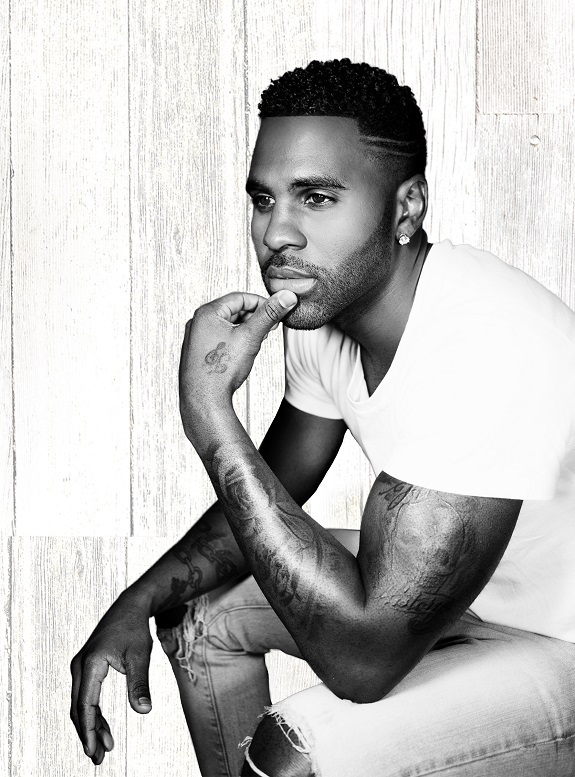 Multiplatinum selling artist and dancer, Jason Derulo, will take the stage on Saturday, March 10. With more than 100 million single sales worldwide, the international superstar is known for his breakout hits, “Whatcha Say” and “Talk Dirty,” and his most recent hit, “Swalla,” which has amassed over 980 million views on YouTube. Now through April 7, Universal Orlando’s 2018 Mardi Gras is Florida’s Biggest Party, featuring mouthwatering Cajun-style cuisine, vibrantly costumed performers, nightly parades, countless beads and thrilling, live performances from some of the biggest names in music. See below for the complete concert schedule. Mardi Gras festivities at Universal Orlando Resort are included with admission to Universal Studios Florida, or with an annual pass. For more information on Mardi Gras, visit www.universalorlando.com/mardigras.